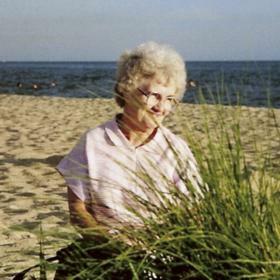 Orma Arlene Diesel, aged 91, died peacefully on November 25, 2018 at the Harbor Hospice Poppen House in Fruitport Township, Michigan after a brief illness and hospitalization. She had recently moved to The Terrace at Seminole Shores Living Center. 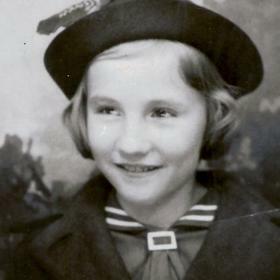 Orma was born March 2, 1927, to Burton Lee and Edna May (Hatch) Pegg. 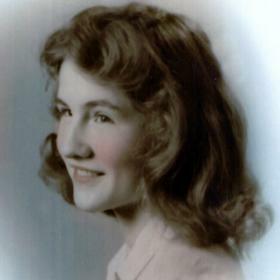 Orma graduated from Muskegon Heights High School in 1944 and lived her entire life in the Muskegon area. 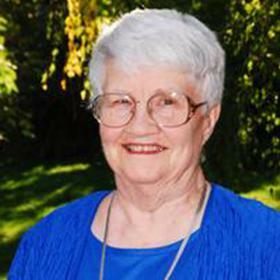 She worked as a purchasing agent at Continental Motors for more than 30 years and loved to putter in her yard and garden. Orma also enjoyed outdoor activities like hunting, snowmobiling, and ice fishing with her husband, Robert F. Diesel, until his death in 1984. Orma is survived by her daughter and son-in-law, Debra and William Fee; granddaughter, Maggie Seymour and her husband, Cory; and great grandchildren, Devon and Cai Seymour, all of Colorado. She will be greatly missed by her neighbors, friends, and members of her Fellowship Bible Study. 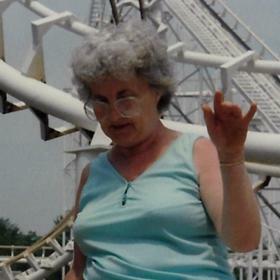 Orma was preceded in death by her parents, husband, and grandson, Matthew Fee. Friday, November 30, 2018, 11:00 am with visitation one hour prior to the service at the Clock Chapel – Muskegon with Rev. Ken Shady officiating. MEMORIAL: In lieu of flowers, memorial donations can be sent in her name to the Muskegon Rescue Mission, 1691 Peck St., Muskegon, MI 49441, www.muskegonmission.org.